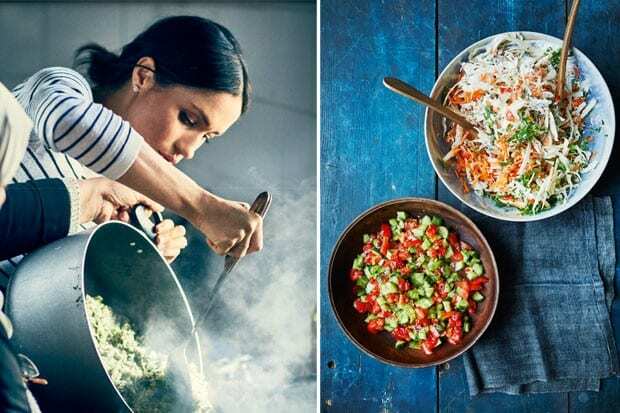 Actress, princess, and now, cookbook author, it seems like Meghan Markle truly has it all. Only months after her spectacular wedding to Prince Harry, Meghan Markle is back in the public eye without being on princess duty. In conjunction with the survivors of the Grenfell Tower fires, Meghan has taken an active role in creating the book titled, Together, Our Community Cookbook. Though Meghan didn’t contribute any recipes of her own, she was inspired to pull the book together after visiting a kitchen started by one of the fire’s survivors. 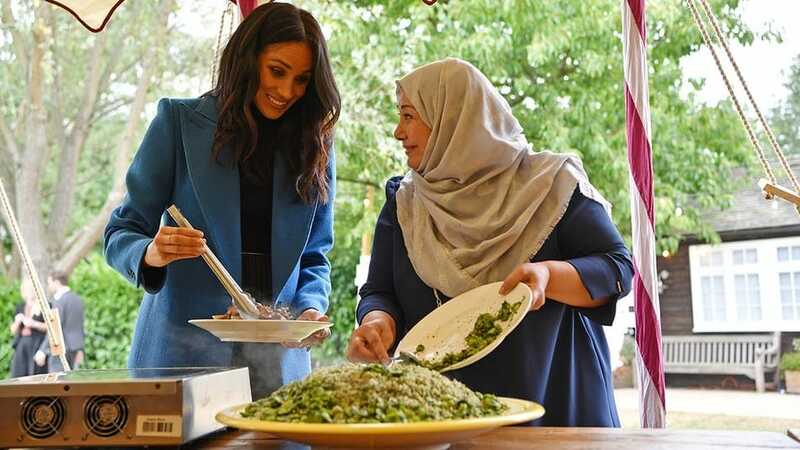 However, she was sure to lend a hand with writing, authoring a three-page introduction where the Duchess of Sussex describes her relationship to food during her childhood. Meghan’s story traces its way through childhood memories filled with the flavors of black-eyed peas, collard greens, and cornbread, which were some of her family’s traditional dishes on New Year’s Day. Meghan also has some accolades to give out for the recipes in the book, most notably a recipe for a green chile and avocado dip, which she specifically mentions in her writing. Meghan’s new favorite recipe from Together, which she calls “my very favorite avocado dip that I now make at home,” comes courtesy of Munira Mahmud, one of the founders of the kitchen that inspired Meghan to put together the book in the first place. Mahmud managed to survive the fire at Grenfell Towers while also saving her two children and elderly father. 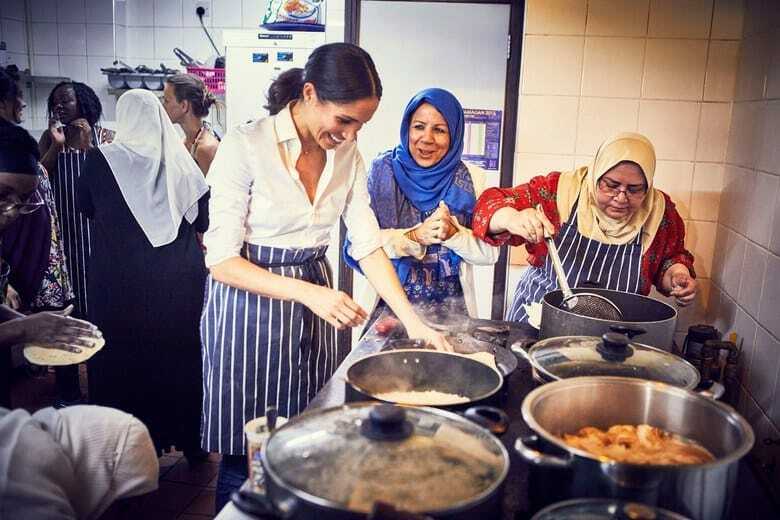 After helping to start the Hubb Community Kitchen, the Duchess of Sussex came to visit her one day, but was struck by the fact that the kitchen doesn’t have enough funding to be open more than twice a week.